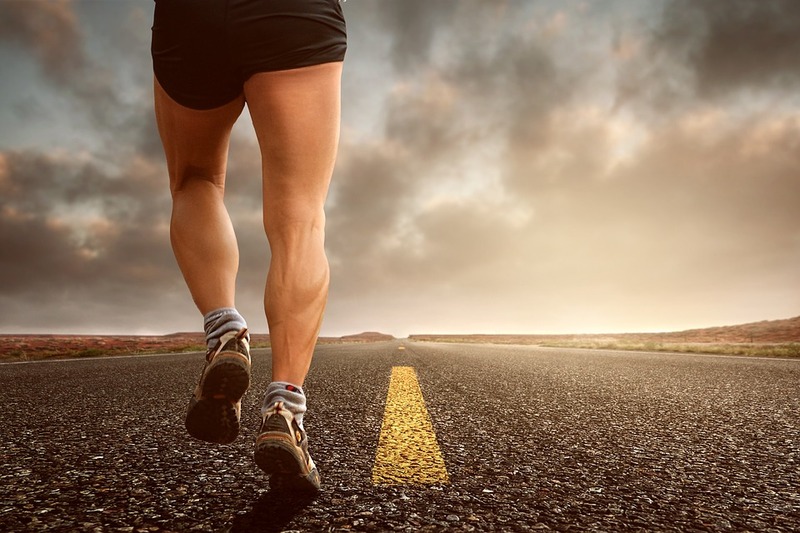 Jabalpur (Madhya Pradesh), [India], Feb 19 (ANI): Lok Sabha polls are just around the corner and the magic of politics has already started flooding the local markets of India. 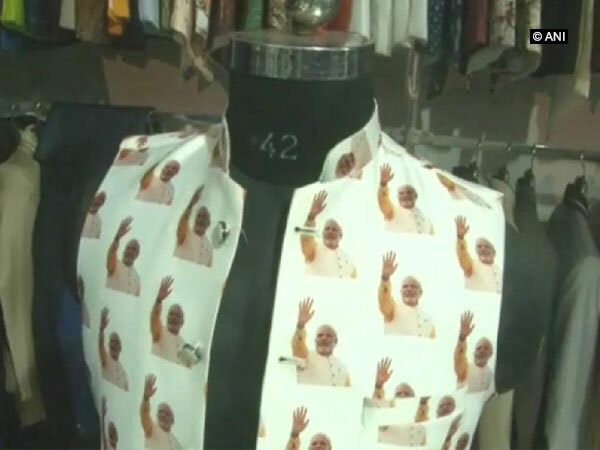 Days after Sarees featuring Prime Minister Narendra Modi, Priyanka Gandhi and Rahul Gandhi stormed the stores, Modi jackets and Rahul jackets have become the new trend among people. 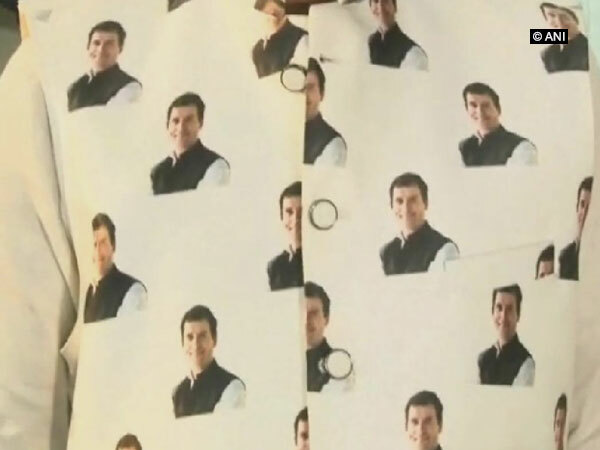 Fashion meets Politics, these Bandhgala jackets with PM Narendra Modi or Rahul Gandhi's face printed on them, have become the latest rage in Madhya Pradesh’s Jabalpur market.